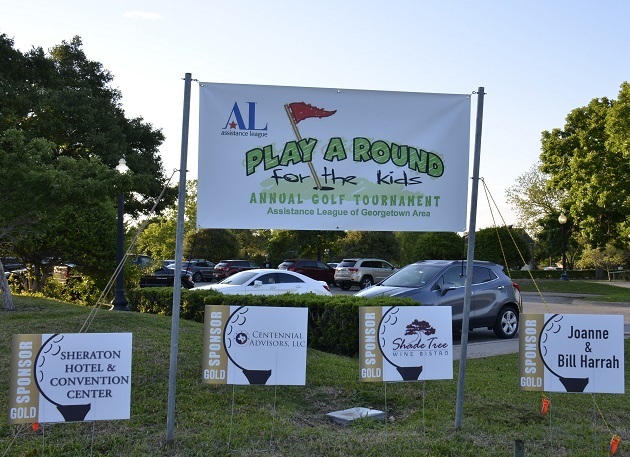 On Monday April 23rd, 2018 at the beautiful Berry Creek Country Club, Assistance League hosted its first annual golf tournament to help-out the kiddos – Play A Round For The Kids! Assistance League of Georgetown will use 100% of the profits for their Ring The Bell Program that purchases clothes for Elementary school children in the Georgetown area. Last year they clothed over 2,200 children at $75 per child. The Assistance League of Georgetown also provides annual scholarships for both Georgetown High School and East View High School.